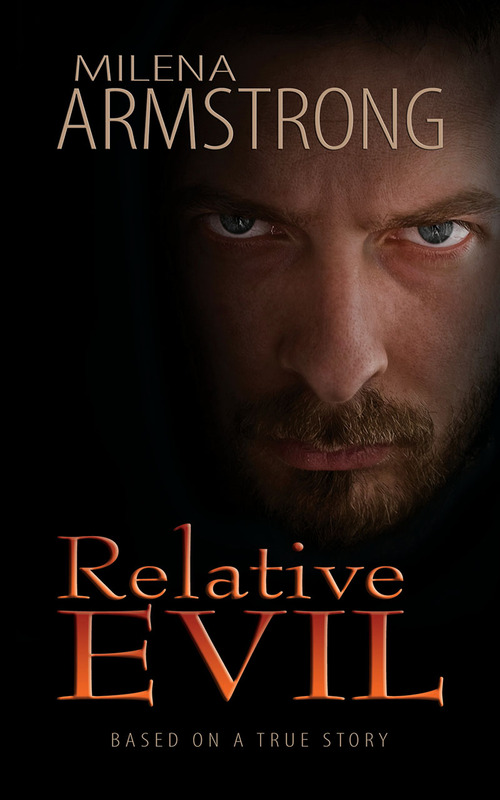 Relative Evil is based on the true events that occurred in the life of the author. A naïve young girl raised to believe family could never really hurt one another, but to then be tragically brought to the realization that evil exists and will stop at nothing to destroy those in his way to get what he’s after. Relative Evil is based on the true events that occurred in the life of the author. A naïve young girl raised to believe family could never really hurt one another, but to then be tragically brought to the realization that evil exists and will stop at nothing to destroy those in his way to get what he’s after. Her trust in a strong family bond and the goodness of people is shattered. Forced to grow up quickly and take matters into her own hands in order to break the spell her parents were under and keep her family safe. Milena was born in Rochester, New York, and still resides there with her husband and children. I love this book – This was an amazing book it kept me on the edge of my seat . I couldnt put it down i had to finish it. 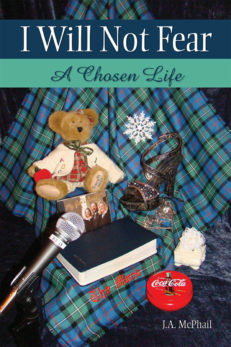 The author is very brave to put her own personal story out there for everyone in the world to read. It’s okay to say NO to a loved one! This book is awesome and keeps you glued to your seat until you are finished reading it! Milena is a fabulous writer, and tells it like it is regarding her family. This book is a great example of a family member’s manipulation and parents who are afraid to say “no” to their child. Because of this, the adult child runs the household, and doesn’t care who he hurts in the process. Not saying “no” to an adult child, does that child NO good. To love, you must be honest and truthful or else many in the family are hurt. I encourage anyone to read this book. It will help open your eyes to those hurting around you, maybe in your own household! 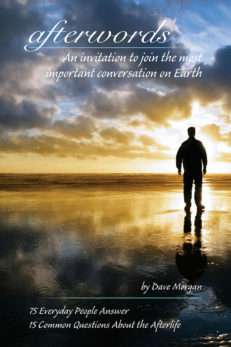 Draws you in – This is a rather quick, fast-paced read and, aside from a few editorial mistakes, it is well written. The author does a great job of drawing the reader in and developing the scenes to make you feel as though you are right there. 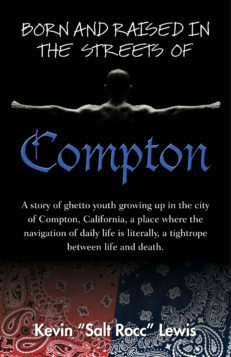 For those of you who follow my book reviews, this book is much darker than the books I typically review, but I would still recommend it to any adult who enjoys biographical stories, stories of good overcoming evil or stories with severely dysfunctional family members. 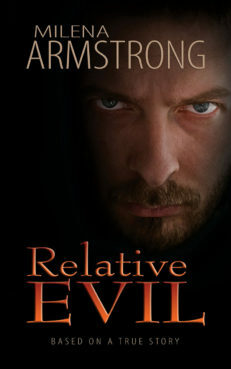 Relative Evil is not only very well written, it is absolutely mesmerizing! The uncle is such a lunatic, each act of violence is more INSANE than the prior! You can’t put the book down, in anticipation of what heinous act he is going to perform next. 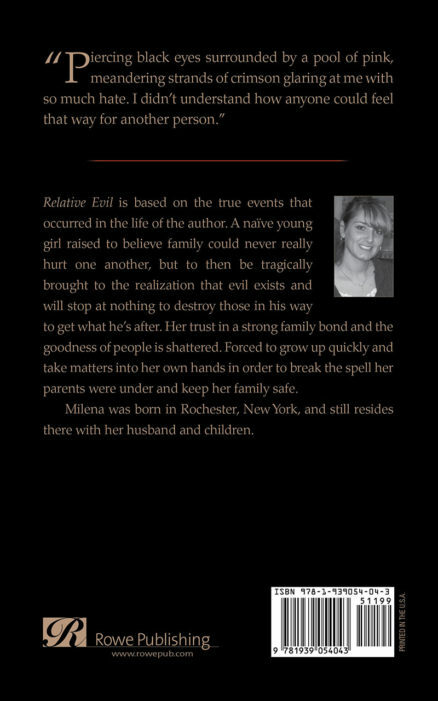 Awesome book – I just finished reading Milena Armstrong’s book, Relative Evil and it kept me on the edge of my seat the entire time I was reading. I couldn’t wait to see what was going to happen next. And the incredible detail brought the book to life. It was excitingly suspenseful.